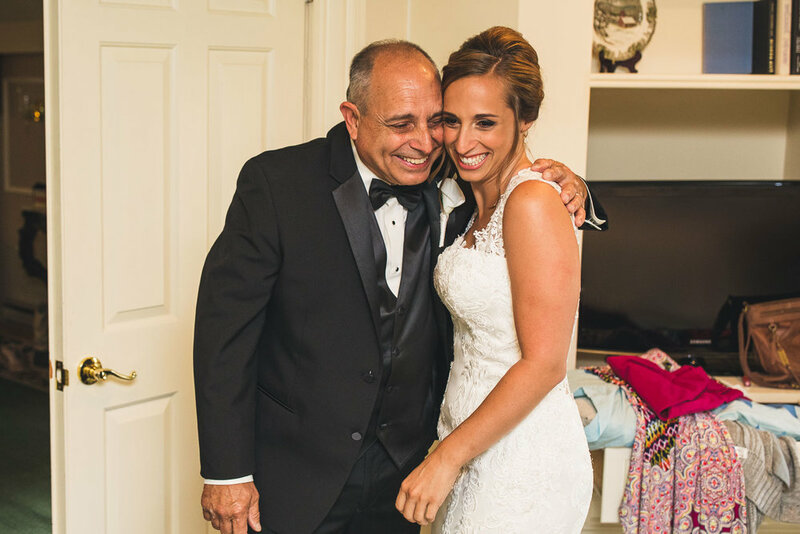 I've known Jori and her family long before I ever picked up a camera. 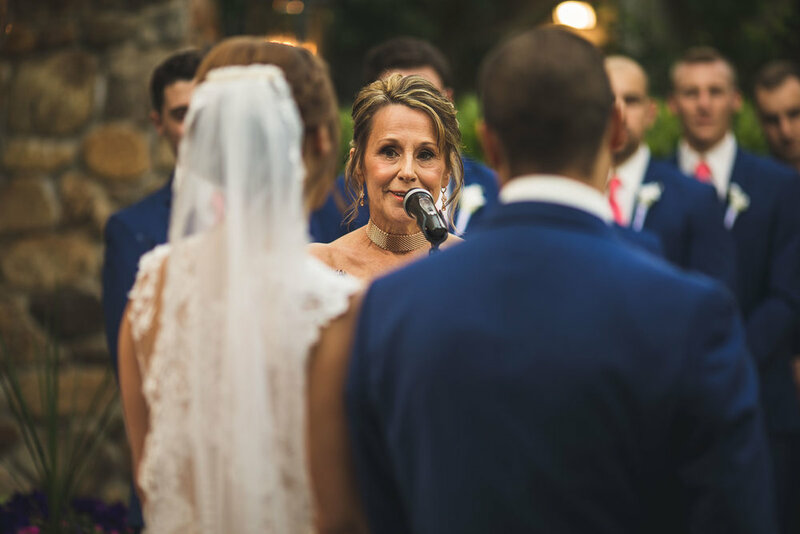 It makes wedding days easier when the couple and the family has followed you along your journey and just trust you to do your thing. 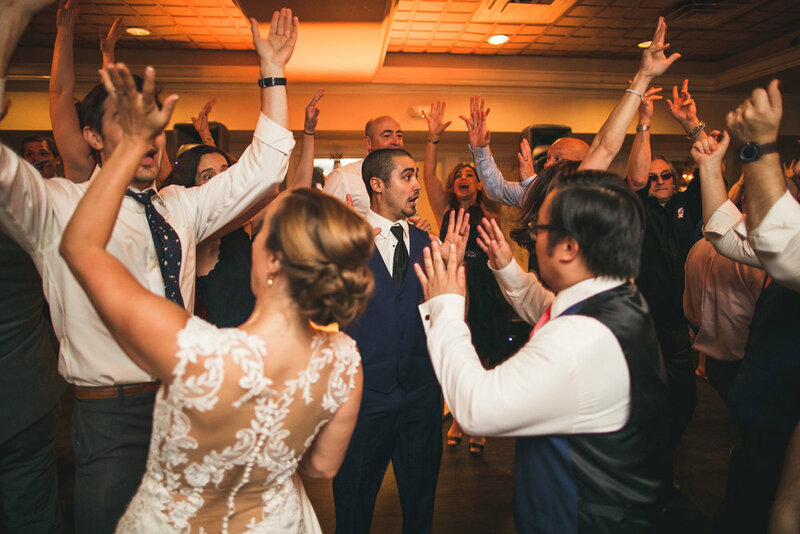 It's also great when the entire group is just happy to be there and ready to have a good time. 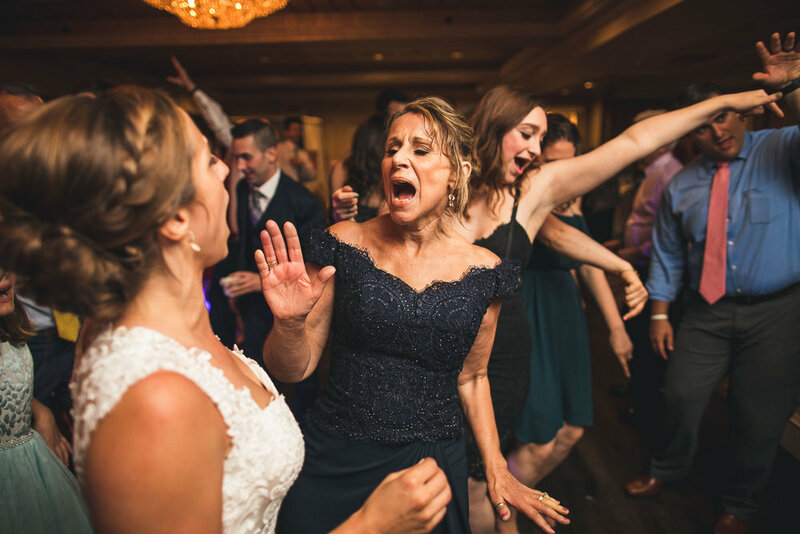 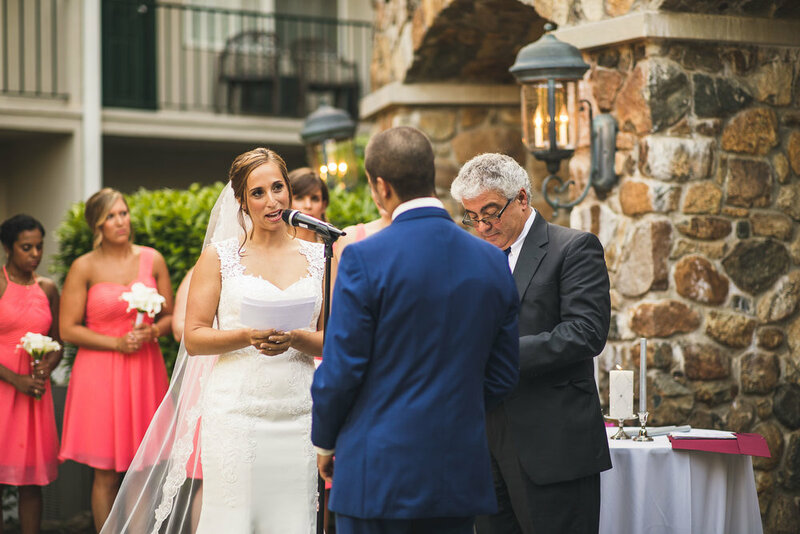 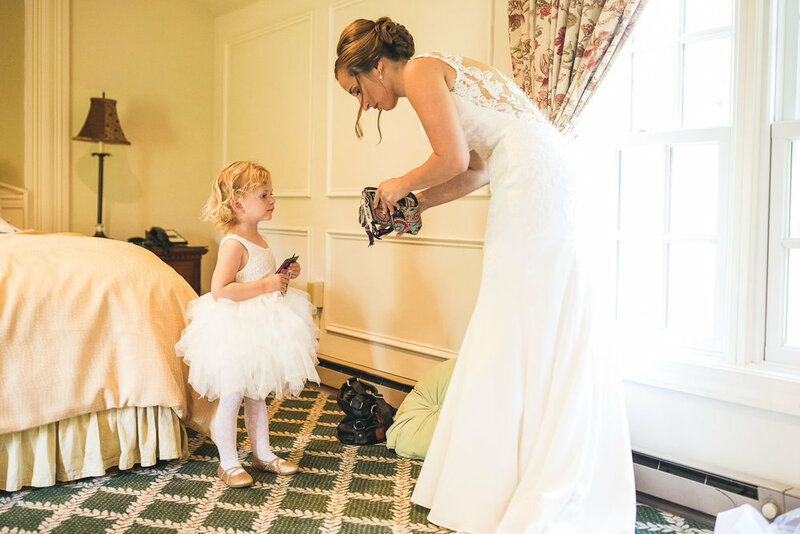 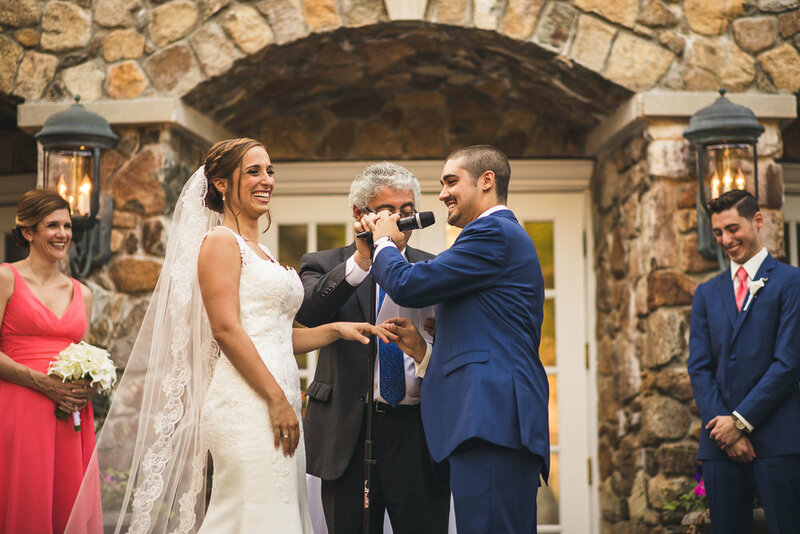 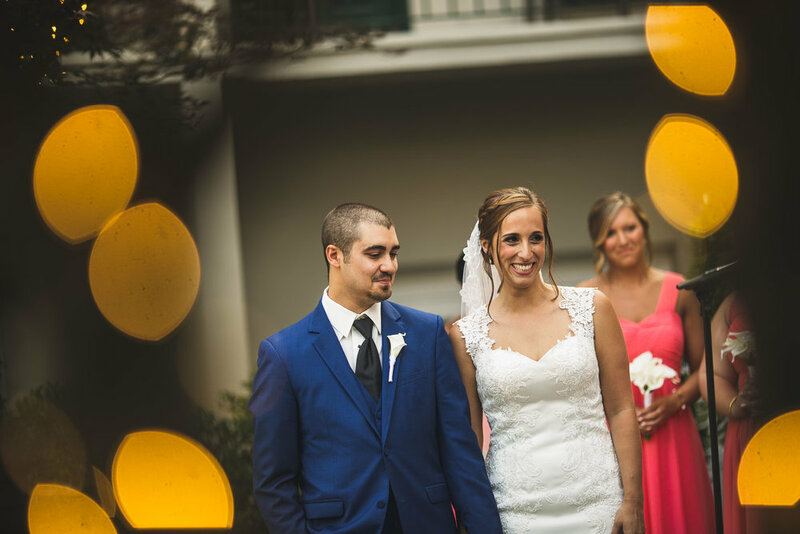 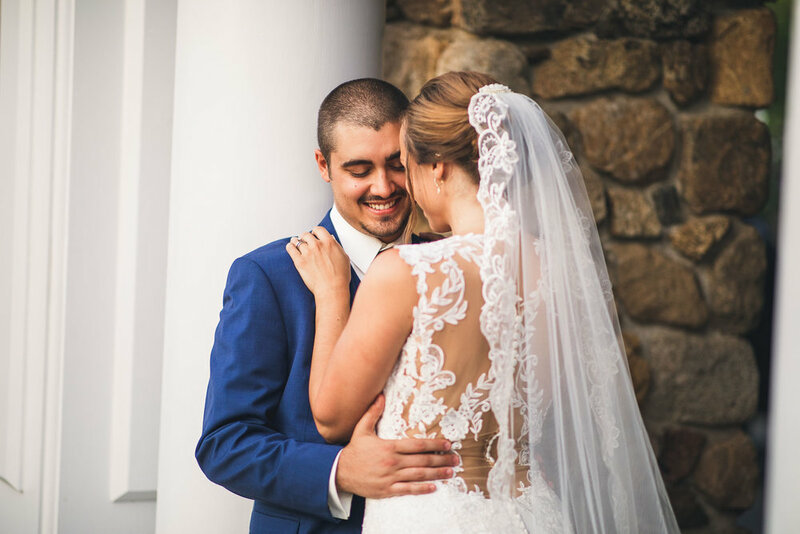 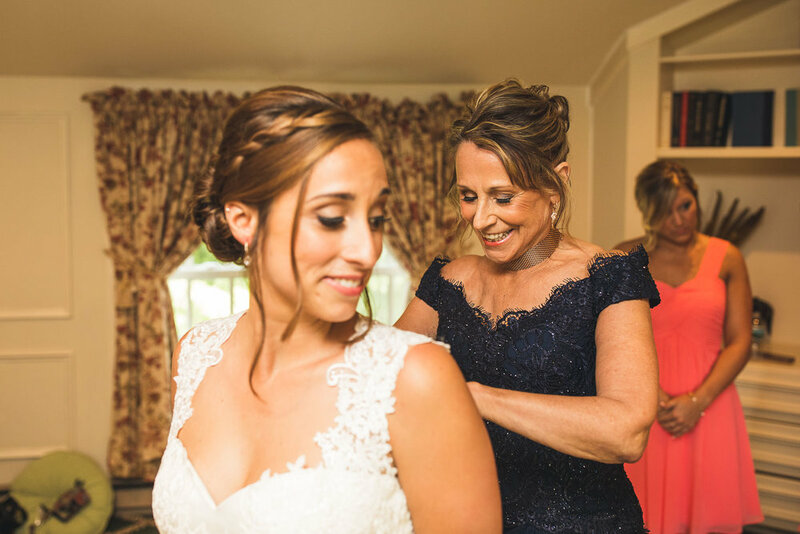 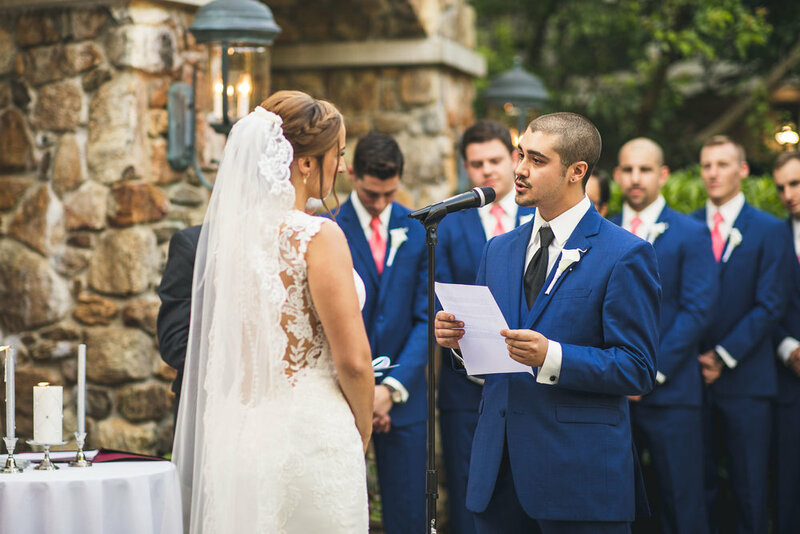 This is the story of Jori and Matt's Olde Mill Inn Wedding in Basking Ridge, New Jersey.